EuroGamez GmbH announced that Granado Espada Europe updated the teaser site of ‘Armonia Episode 3’ today. Armonia Episode 3 will show up the new map, mission, gears and new character ‘Patrick Ryan’. Together with this Episode 3, the Enhance system will be dramatically changed for customers’ convenient needs. Armonia Episode lines will be continued till Episode 5 and this Episode 3 will give an interesting story line of Armonia too. Additionally many of worthy events will be followed and gamers can enjoy the fastest contents and free event gifts. 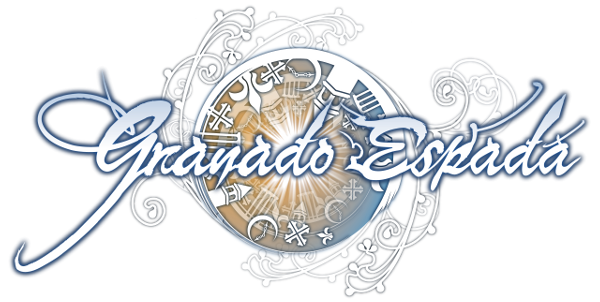 The teaser page is online now and gamers can check : www.granado-espada.eu. The developers of Novus AEterno have released a new update to the ongoing development of the game.